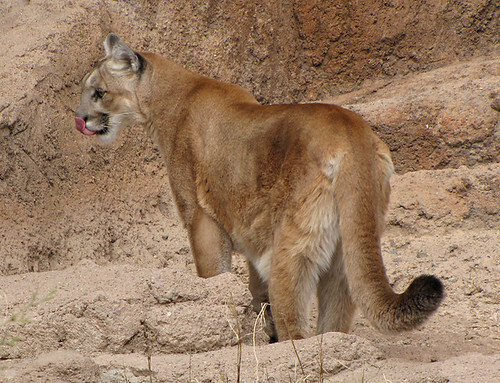 Mountain lions have been recently reported along the lower Salt River in the far East Valley (Phoenix). 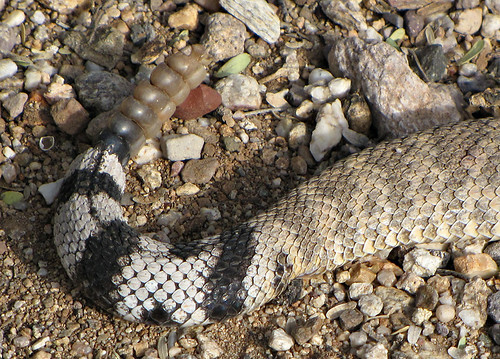 We have talked to several people in the Catalina Foothills Tucson area that have seen them over the last four years. The most recent sighting a month ago. 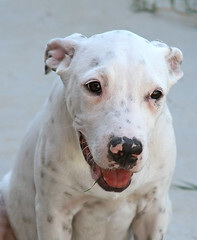 The funny and lovable “Sparky” was rescued recently in Phoenix. He was very skinny when he was “sprung from the pound“. 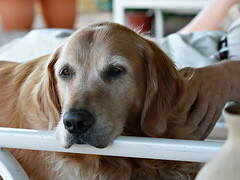 He received a good month of healthy food and loving care. 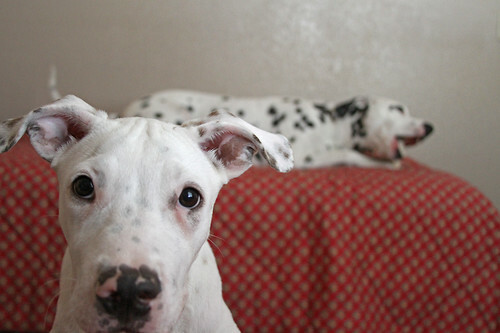 He was partially trained by his foster big brother, “Bongo“, a rescued dalmatian. Sparky also made friends, and learned even more, socializing with his dog pals at the “doggie park” in Scottsdale. After this foster care period, we are happy to announce that “Sparky” found a new permanent loving home today. 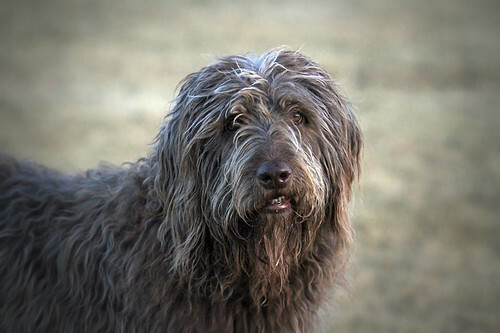 He took naturally to his new owners, and them to him. We will miss you “Sparky“, but we know you have a great new home! Someday, I hope to have a lot of spots. 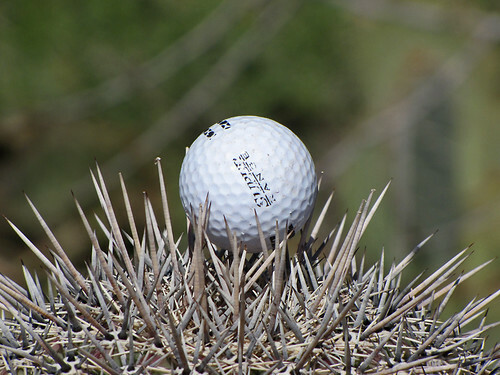 More Arizona destination videos coming on ArizonaVacation.TV. Delicious food and warm atmosphere. 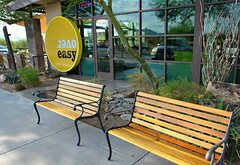 There is an Over Easy in the Arcadia area of Phoenix, but a wonderful Over Easy in North Scottsdale near the Ice Den.